So, my best tip for Windows 8 users on a desktop pc is just to type something instead of clicking. Anything really. 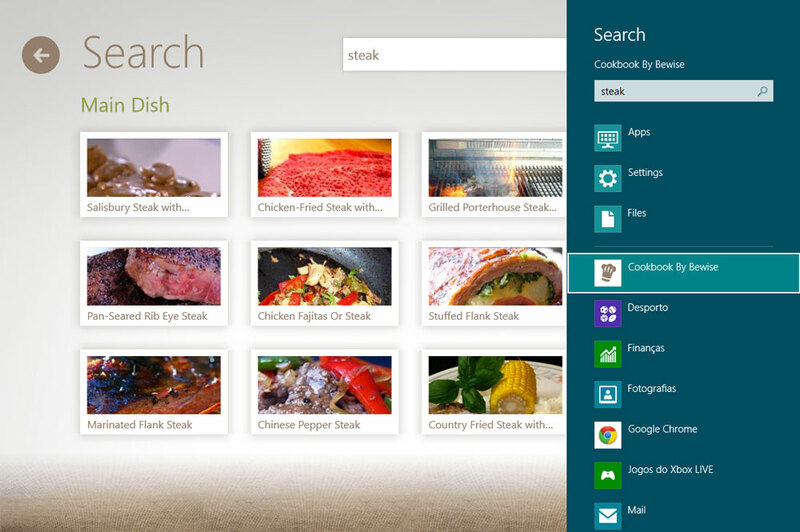 Doing so on the start screen will automatically search for applications on the computer and if you use the up/down arrows you will be searching the selected application, being maps, recipes or email.